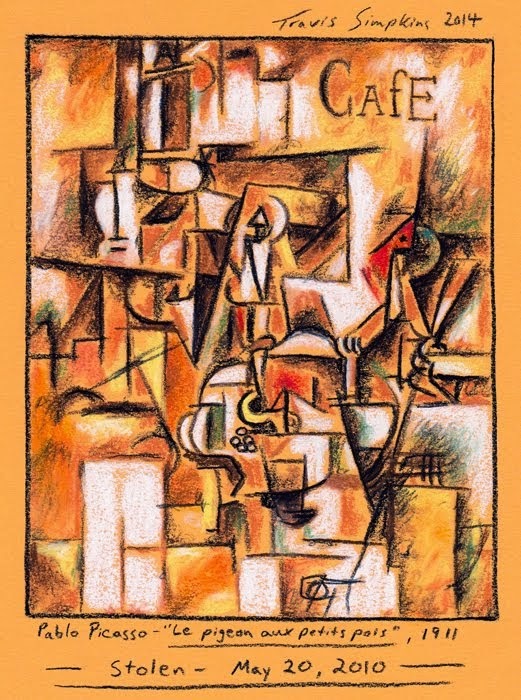 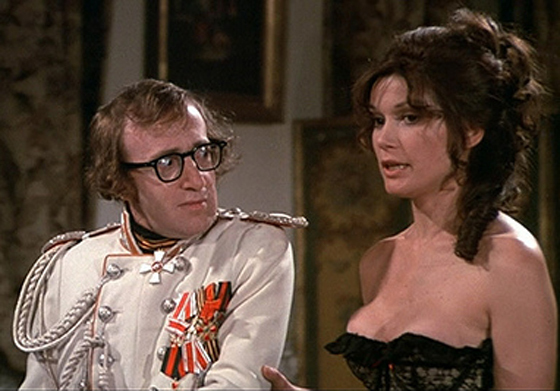 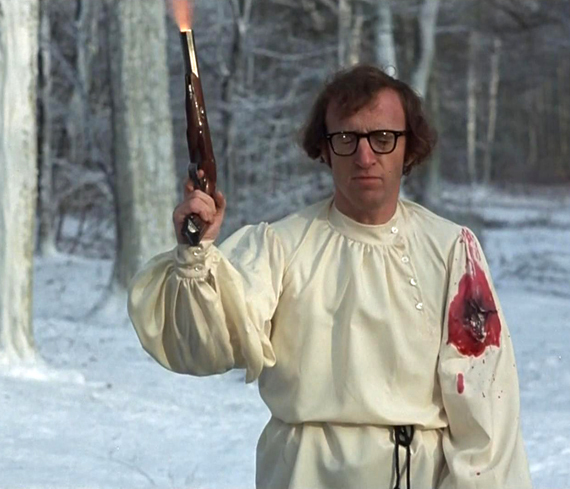 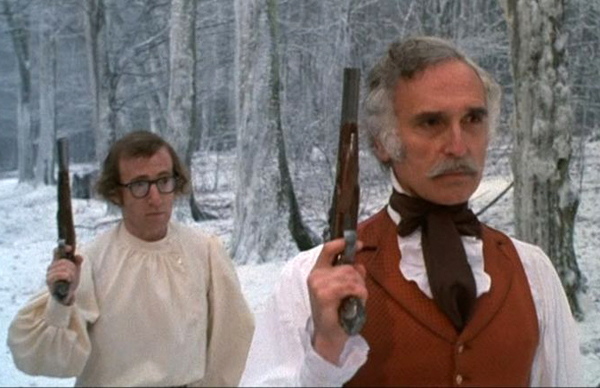 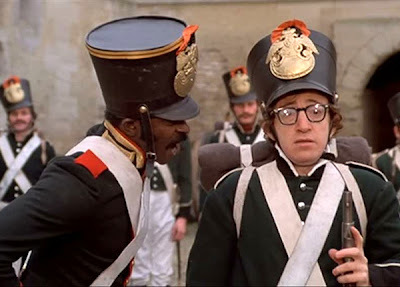 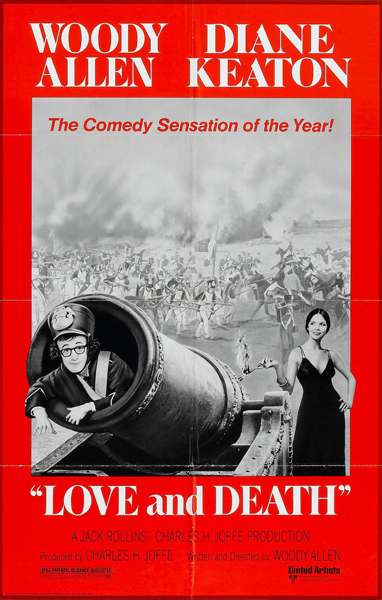 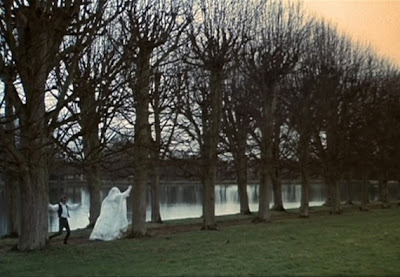 Written and directed by Woody Allen, Love and Death (1975) is often considered to be the bridge between Allen's early slapstick comedy and his later intellectual/philosophical humor. 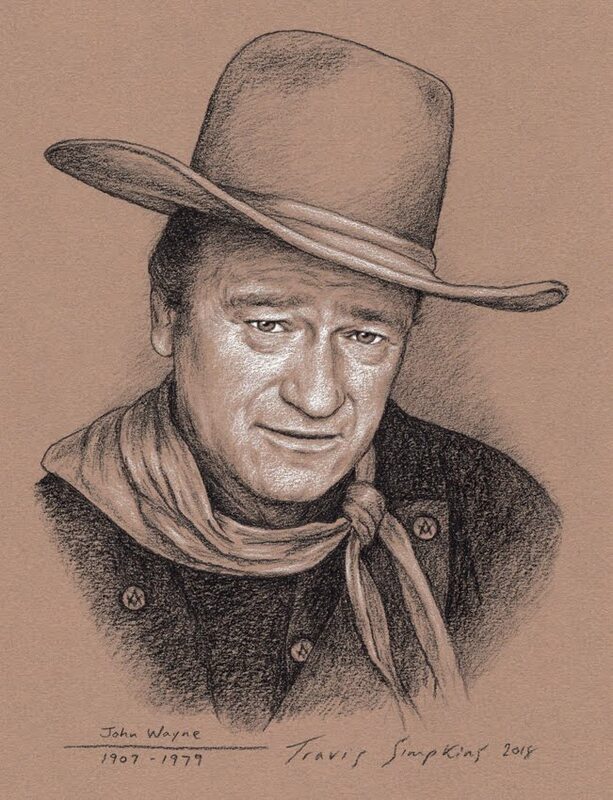 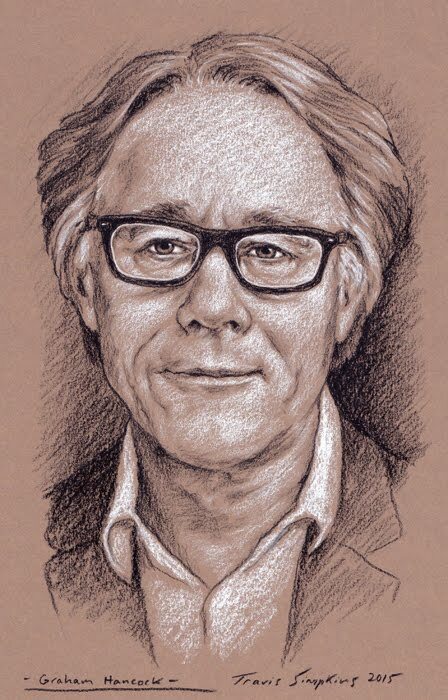 Made between Sleeper (1973) and Annie Hall (1977), Love and Death (1975) combines his two burgeoning comedic stylings and Woody Allen himself cited the film as his own favorite work. 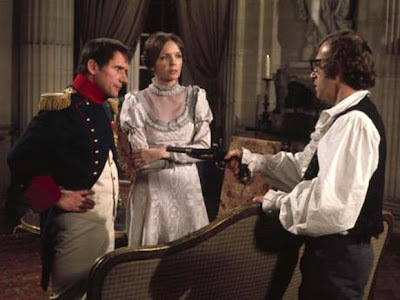 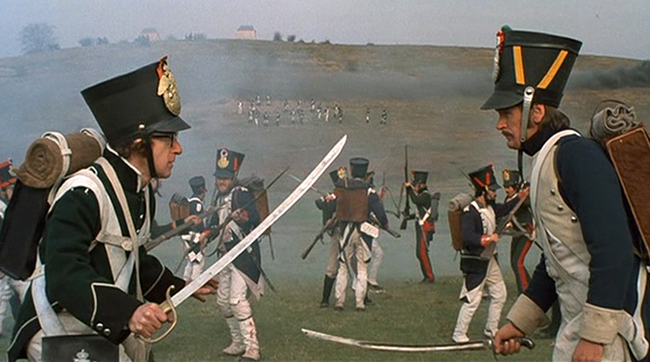 Set in the early 19th Century, the film focuses on a cowardly man forced to serve in the Russian army and fight against Napoleon's forces. 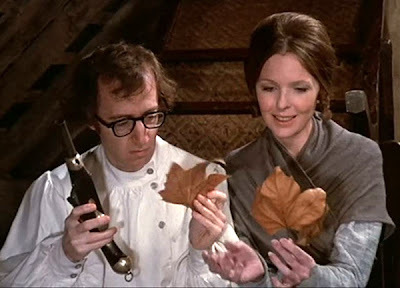 Both Woody Allen and Diane Keaton are in fine form in the lead roles.